One of the finest homes on the lake. 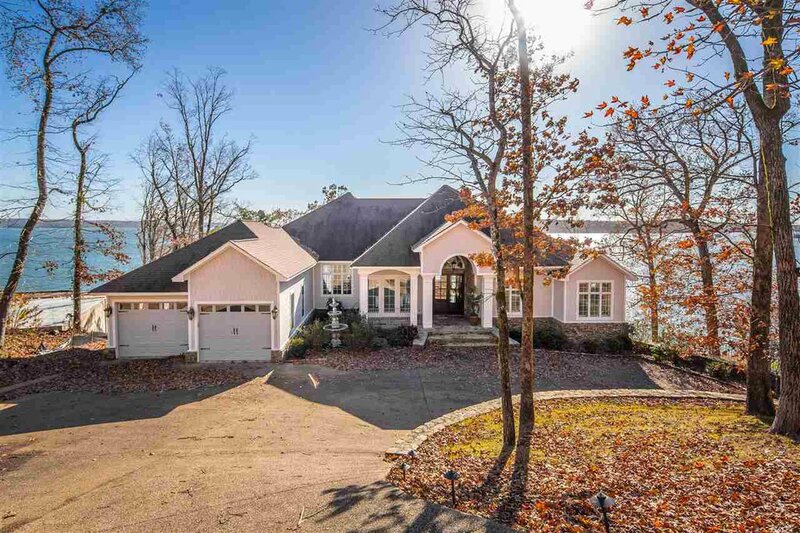 Just steps to the water with views of Pickwick Dam and three states. Gourmet kitchen with granite tops, custom cabinets and Wolf stainless appliances. Home has two kitchens and two dining rooms. Hardwood floors throughout. Huge master bedroom with exceptional master bath. Home has a 26x41 game room and plenty of room for family and friends. Covered decks to enjoy the Pickwick sunsets. Located in gated Preserve with amenities including huge pool & Clubhouse.